You’ll amazed at how much photography can be done in just few hours, yes even Wedding Photography for 2-3 hours coverage!!! Thoughtful creative London wedding photographer with a natural, discreet approach, documentary style and London based who can offer competitive London wedding photography prices that are tailored to you and your needs. The session lasts for 2 hours in a location of your choice in London, extra hours can be added as needed. Over the last few years I have photographed several short (around two or three hours) small intimate registry office and civil wedding ceremonies in Islington, Ealing, Harrow, Camden, Wembley but can travel to other areas of the capital city. If you are having a small London based wedding and only need a few hours to capture the ceremony and key guests, no problem! Our rates are £550 for two hours and £750 for 3 hours. 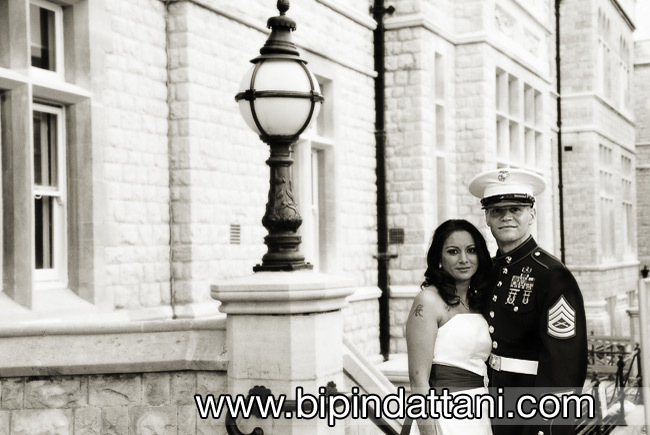 I or one of my professional photographers will capture real moments of your beautiful day. Your pictures will be edited and will be uploaded to Dropbox for you. We only take a limited amount of these wedding assignments at these rates so don’t be disappointed. Book Today.